In Episode 7 of The Bachelor South Africa, We saw Jenna being spoilt with a multi-date experience from the Bachelor lee Thomspon. When Calum Scott reads out your date card you know it’ll be a magnificent evening. That’s exactly what happened ahead of the date with Jenna and Lee Thompson on The Bachelor SA. Lee Thompson took Jenna to his personal apartment at the exquisite Michelangelo Towers in Sandton City. Here they had time to connect whilst making homemade Spaghetti Bolognese. They had the chance to bond further while having the meal together and completed the evening on the balcony overlooking into a gorgeous city night. 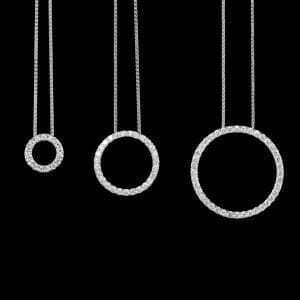 Lee had a few last surprises up his sleeve and it was at this moment that he took out the brilliantly sparkling Circle of life pendant he had selected from Jack Friedman. The circle of life was then put on Jenna. 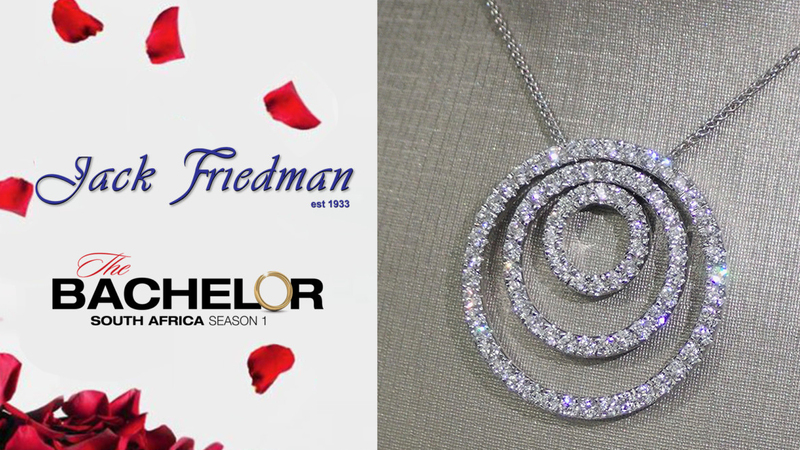 Jack Friedman is the ring designer for The Bachelor SA. 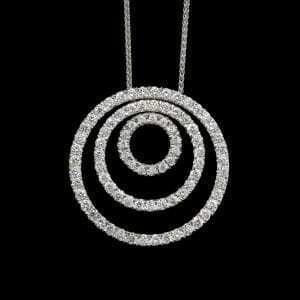 Jack Friedman designs and sells engagement rings and fine jewellery. Fans can visit www.mnet.tv/thebachelorsa and follow all the breaking news and conversations around the show on Twitter @MNet / #TheBachelorSA and on the official M-Net Facebook page. The Bachelor SA is produced by Rapid Blue and proudly sponsored by dotsure.co.za, a product of Oakhurst Insurance Company Limited (FSP 39925) and Oakhurst Life (FSP 44793), authorized financial services providers.